At PRL, we take pride in fabricating premium quality heavy tempered glass with the fastest lead-times in the glazing industry. Manufacturing all glass in-house with our state-of-the-art machinery and technology, our tempered glass capabilities are unmatched. Utilizing our 4 tempering ovens, robot polishers and computerized cutting tables, we can produce a large assortment of sizes and thicknesses at a high rate of speed. 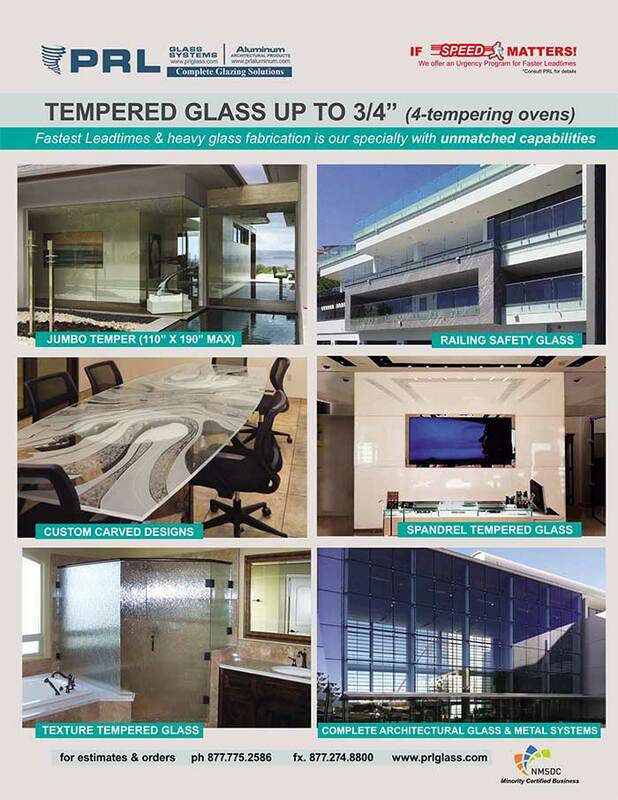 PRL’s Tempered Glass Product Lines & Complete Heavy Glass Systems. Offering an exceptional collection of tempered glass product lines such as low E, laminated, low iron and more, this heavy glass can be fitted for an impressive array of PRL’s complete tempered glass systems. Fabulous in all-glass panic device doors, entrance systems, shower door units and handrail and guardrail systems, our heavy glass provides strength and durability you can rely on. Deal direct with us. 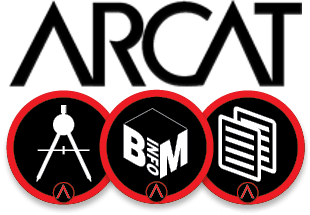 Let our experts coordinate your project from start to finish.